<< ESC Top 250 – countdown of the most popular Eurovision songs on New Year’s Eve 31 December, 11:00 CET! 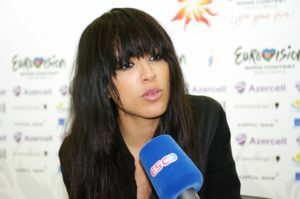 Sweden’s 2012 Eurovision winning song, Euphoria, performed by Loreen, has won the ‘ESC Top 250’ voting for a seventh year running. Last night, during the last minutes of the year, the countdown was complete, and Loreen finished on top once again, congratulations! This year’s Eurovision Song Contest runner-up, Eleni Foureira’s Fuego (Cyprus), stormed to No. 2, while Israel’s winning song Toy reached only No. 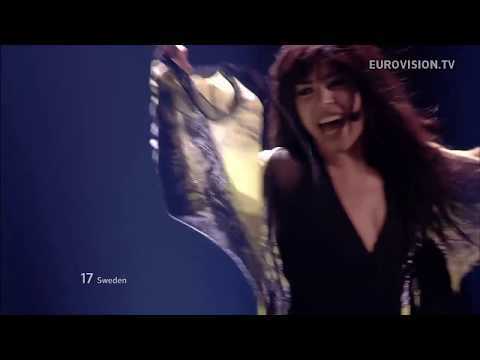 23 – the second time for the latest ESC winning song to finish outside the Top 10 or even Top 20. In 2011, Ell/Nikki’s Running Scared entered the Top 250 at No. 44. Sorted by countries, Italy tops the list with 15 songs among the Top 250. followed by Sweden and Israel with 12 songs each, and Norway with 11. 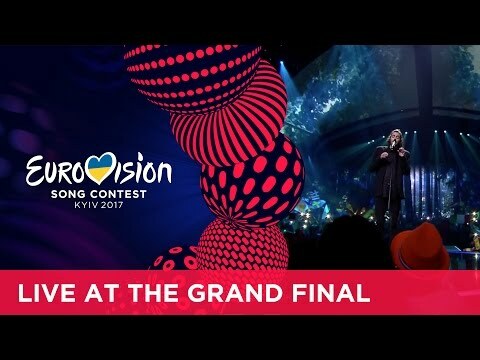 In late November, early December the worldwide Eurovision fans were invited to vote for their favourite songs from the Contest history. It was the eleventh time that the ESC Top 250 were held. Since younger fans are more active in online votings, songs from recent years tend to dominate. For the complete ranking of the ‘ESC Top 250′ eleventh edition please see below. On this occasion, we’d like to thank Songfestival.be for organizing the voting. ESC Radio wishes everyone a HAPPY NEW YEAR 2019! This entry was posted on Monday, December 31st, 2018 at 11:56 pm	and is filed under News. You can follow any responses to this entry through the RSS 2.0 feed. Both comments and pings are currently closed.